T owards the end of last week Phil Barker and I completed and published our technical synthesis of the ten Learning Resource Metadata Initiative (LRMI) implementation projects funded through Creative Commons by the Bill and Melinda Gates and William and Flora Hewlett Foundations during phase two of the LRMI project. 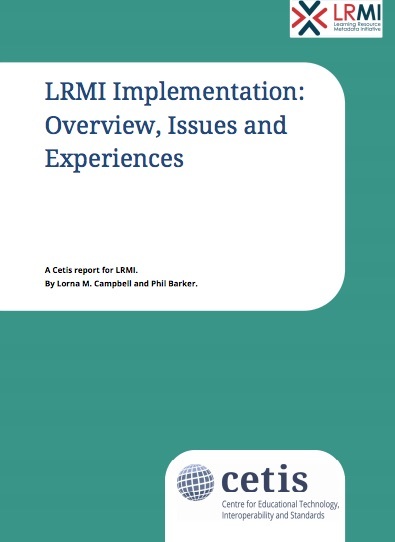 As part of our work on LRMI for Creative Commons we have produced cases studies on each project and undertaken a synthesis of their experiences and outputs. 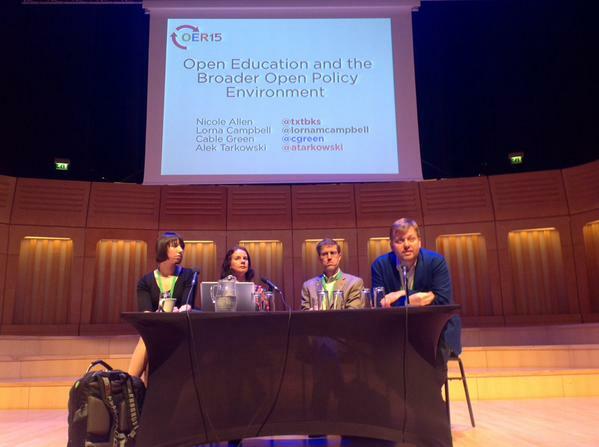 Co-authors & Project Team: Michelle Brennan, OER Information Services Manager; Lisa Petrides, CEO ISKME. 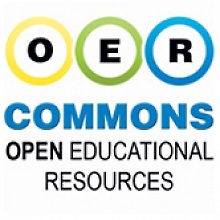 ISKME’s OER Commons offers a comprehensive infrastructure and suite of services for educators globally, including groups of curriculum specialists, administrators, content providers, teachers, librarians, and technology and resource decision-makers who seek to implement high quality and adaptable curriculum through the use, evaluation, and improvement of open educational resources (OER). 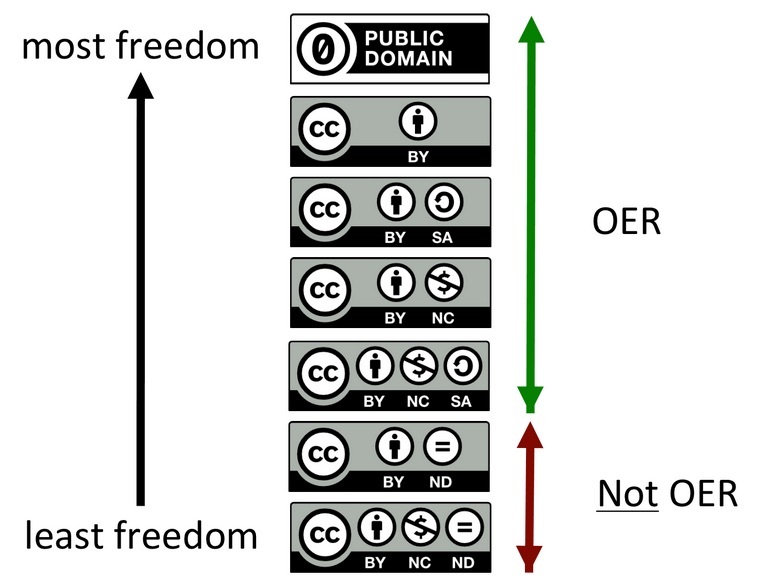 Launched in 2007, OER Commons serves as a digital library and collaboration platform for content providers and emerging open education practitioners at all levels. 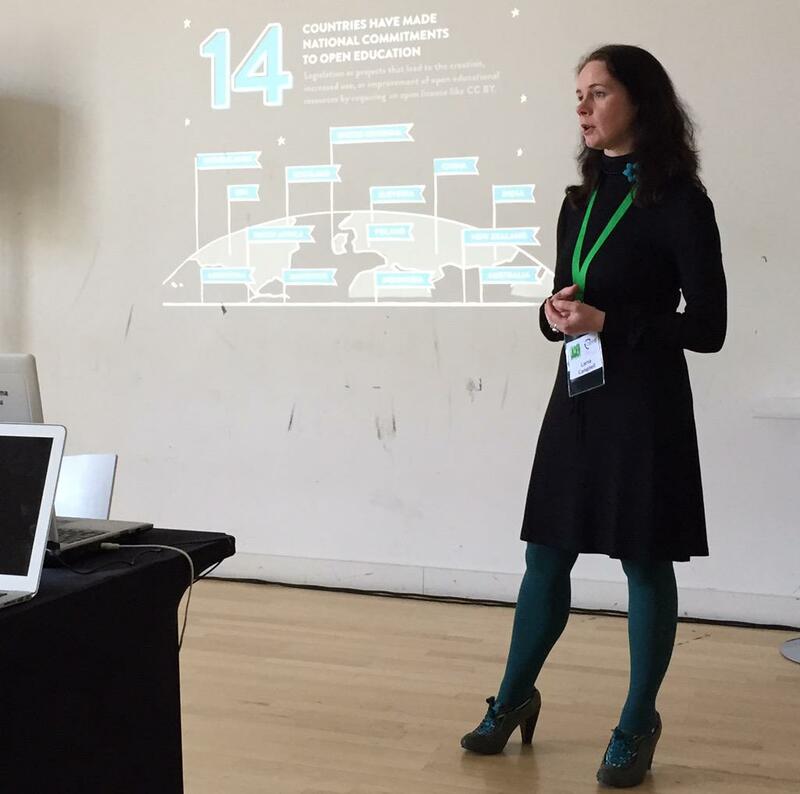 Engaging with over 500 OER content providers from around the world, ISKME provides the open scaffolding necessary for knowledge sharing and access to teaching and learning materials, strategies, and curricula online. The site has over 35,000 registered users, 55,000 resources, and millions of visitors from 193 countries.